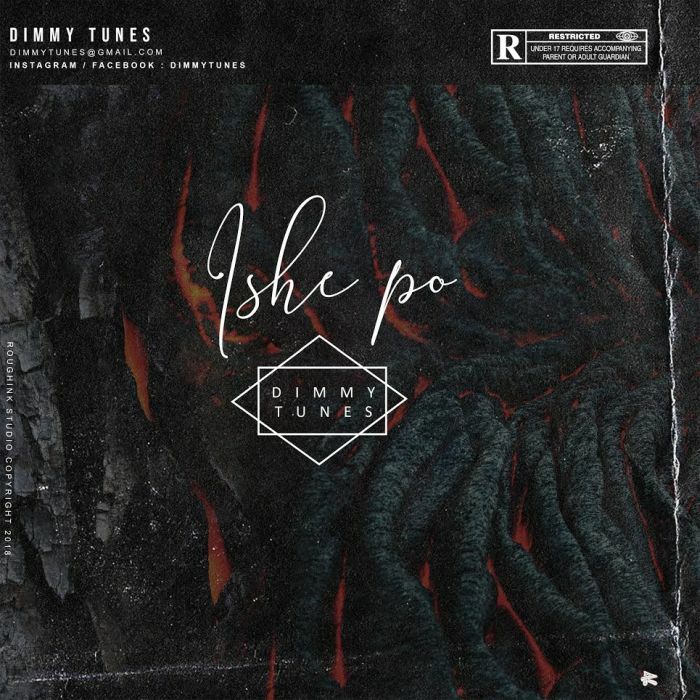 Download Music Mp3 titled "Ishe Po" By Oladimeji Shehu Popularly known by his stage name #Dimmytunes. Click the below link to download and listen to Isha Po. Oladimeji Shehu Popularly known as Dimmytunes based in surulere. Every girls favouite Dimmytunes just dropped a street jam titled as Ishe Po he took a break from the regular sweeten Love Songs. He’s also a member of the SweetBoysAssociation. This is A talent we look up to like it or not.